Okay, only because you wanted to see th is. 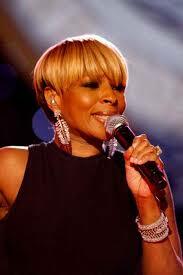 Here’s Mary with her short hair style. 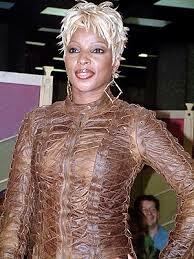 Anyone as attractive as Mary J. Blige really looks pretty with whatever style she chooses to wear. 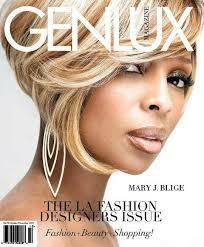 Can’t imagine what Mary J. hair style you are looking for. But I lik e this one the best. But I’ve got a few more for you below. I think she is pretty but I can’t stand all the tatoos. 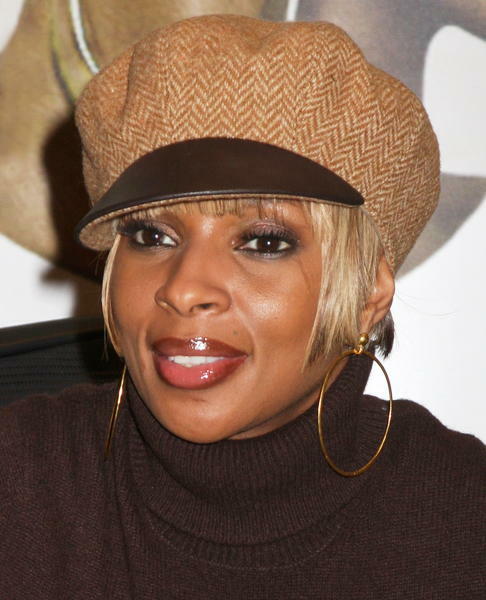 The one thing I can say about Mary J. Blige is this… that she keeps her head low and doesn’t get tangled up in a whole lot of mess…and I think that is good for her. And that speaks volumes for her…not trying to mess with anybody or having anybody mess with her. Lil’ Kim and Foxy…all of them…can d efinitely take a page or 2 out of Mary’s book. Then I like that part about where she seems to have a true sense of God...and never forgets Him. Someday perhaps He will allow her and them all to get to His next level…if they want it. And oh, yeah…does she have some fur coats? And married life seems to have suited her very well…and I am so happy for her. 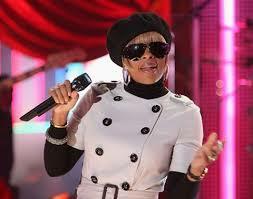 Now, as far as her music goes… Well, personally these days I perfer gospel. 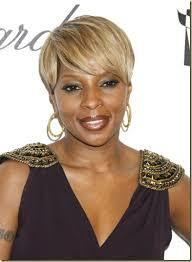 And maybe one day you will too…and Mary J. Blige too.